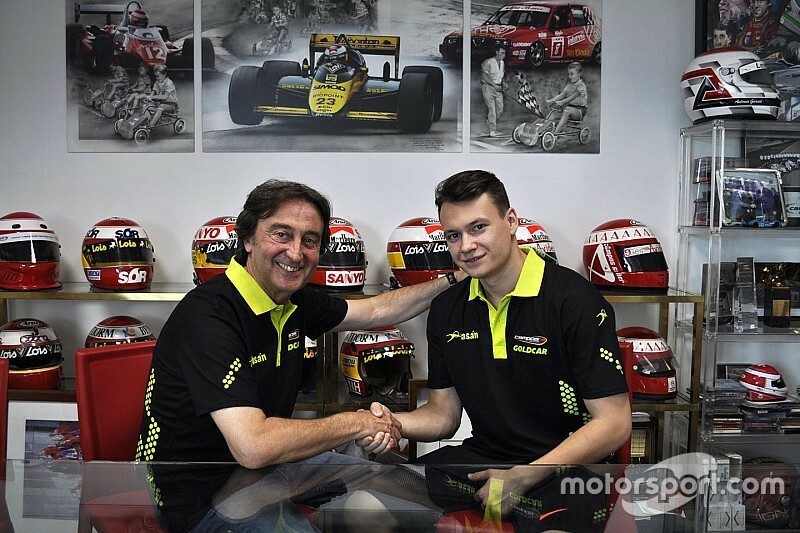 Campos Racing has finalised its Formula 2 line-up and will field Robert Visoiu alongside Ralph Boschung for the rest of 2017. 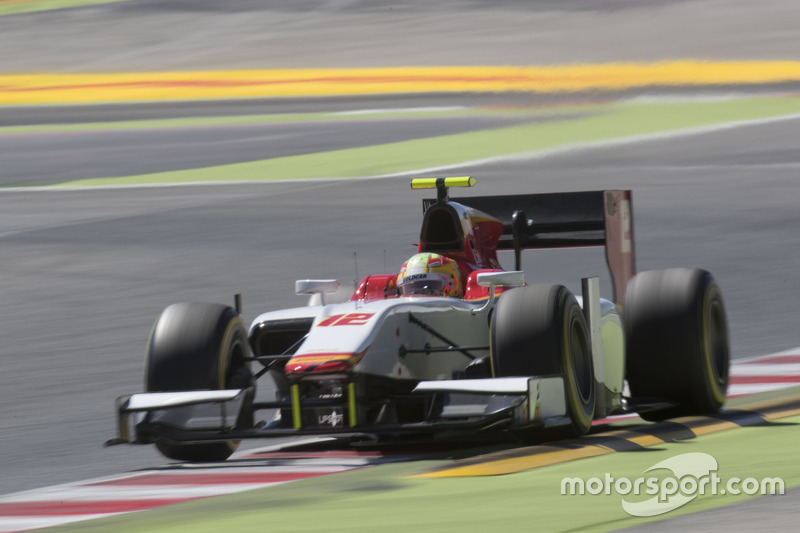 The Spanish squad had initially run Stefano Coletti and then former Formula 1 driver Roberto Merhi in its second car for the opening two rounds of the F2 season. Visoiu, who won two GP3 races for the Arden team in 2013 and raced for Rapax in what was then known as GP2 in 2015, will join the F2 grid at the next round of the season in Monaco. “I am very happy to have the opportunity to join Campos Racing for the rest of the 2017 season,” he said as the news of his deal was announced. 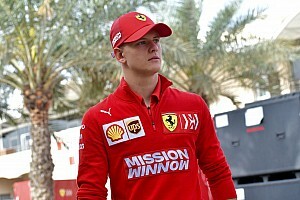 Coletti raced in Bahrain before Campos called up Merhi for the second round at Barcelona after the Monegasque racer was forced to pull out due a family problem. Team boss Adrian Campos explained to Motorsport.com that finding drivers for the 2017 F2 season had been a challenge, but added that it was important to find the right solution to strengthen his squad ahead of 2018, when the F1 support series will introduce a new car. “It was really difficult because there was not 20 drivers with a budget [for F2],” he said. 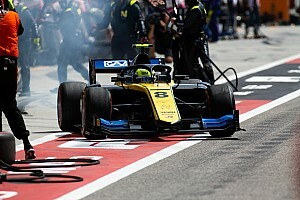 “We’ve had to work outside of the drivers, we had to find sponsors, we had to work really hard in order to be really strong for the next coming season with the new Formula 2 car. 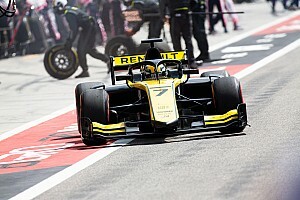 Motorsport.com understands that three-time GP2 race winner and 2017 Renault F1 team reserve driver, Sergey Sirotkin, was also in contention for a seat at Campos.